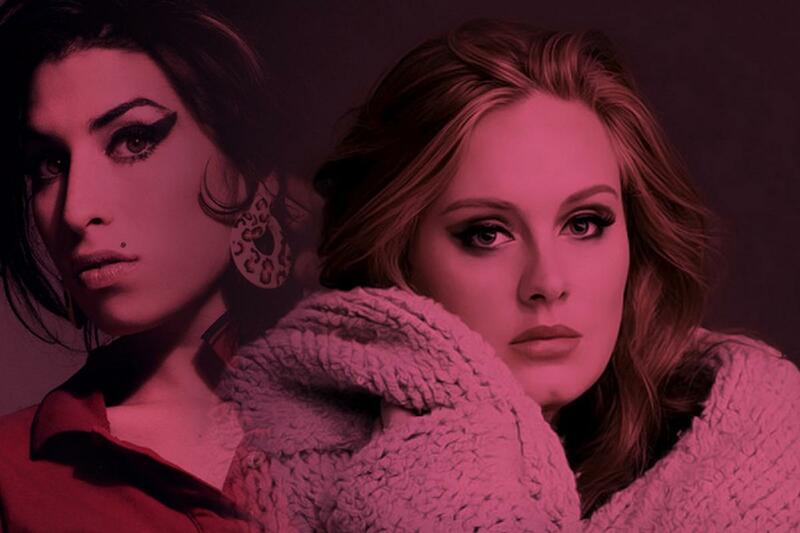 This Valentine’s Day celebrate all the stages of love with the “Queens of Heart Break” Adele, Amy & Janis Joplin. Ashley Monique Menard deliver the a powerhouse performance along with Kevin B Clark’s expressive guitar stylings. This acoustic set has all your favorites. Me and Bobby McGee, Piece of my Heart, Hello, Rolling in the Deep, Rehab, Back to Black and many more.